The countdown has begun to the 2019 Special Olympics World Games, set for March 14-21 in Abu Dhabi, United Arab Emirates. More than 7,000 athletes from 177 countries will compete in 24 summer sports, along with 2500 coaches, 20,000 volunteers, 3,000 honored guests, and 500,000 spectators making this the largest international and humanitarian event of the year! These will be the first Special Olympics World Games in the Middle East/North Africa region. The Games kick off with a star-studded Opening Ceremony in the iconic Zayed Sports City Stadium in the heart of Abu Dhabi, the largest sports venue in the Persian Gulf. In addition to the competition, the Games will feature inspiring non-sports activities and programs, including Unified Sports experiences, free Healthy Athletes screenings, a Global Youth Summit, and the Law Enforcement Torch Run. 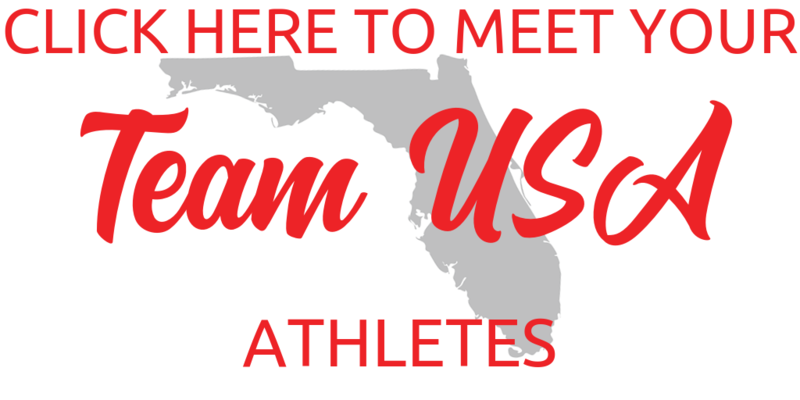 Special Olympics Florida is sending 22 athletes, coaches, and Unified partners to Abu Dhabi to represent Team USA at this exciting global event - and we need your help to get them there! In order to send one athlete to World Games, it will cost Special Olympics Florida $5,000. Please consider making a contribution to give our athletes from Florida the opportunity to achieve their dreams!